This one wont last long! 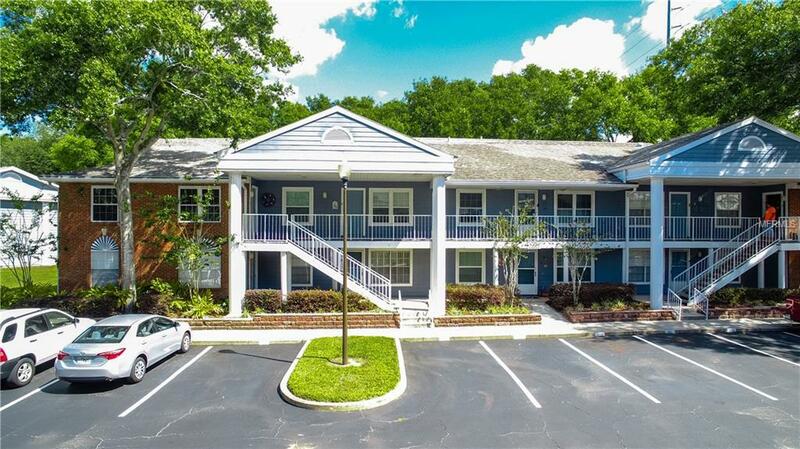 Mint condition, second floor end unit condo in the highly desirable Bryn Mawr area of Conway. This particular building is all the way to the back of the complex and backs to a green area. The privacy of this unit is awesome too. This unit is perfect as a starter home or for an investor looking for rental income. When you enter through the door you are greeted with high vaulted ceiling and an open design. The spacious living/dining area opens back into the large eat-in kitchen with closet pantry and room for an island. The kitchen has plenty of cupboard and cabinet space. 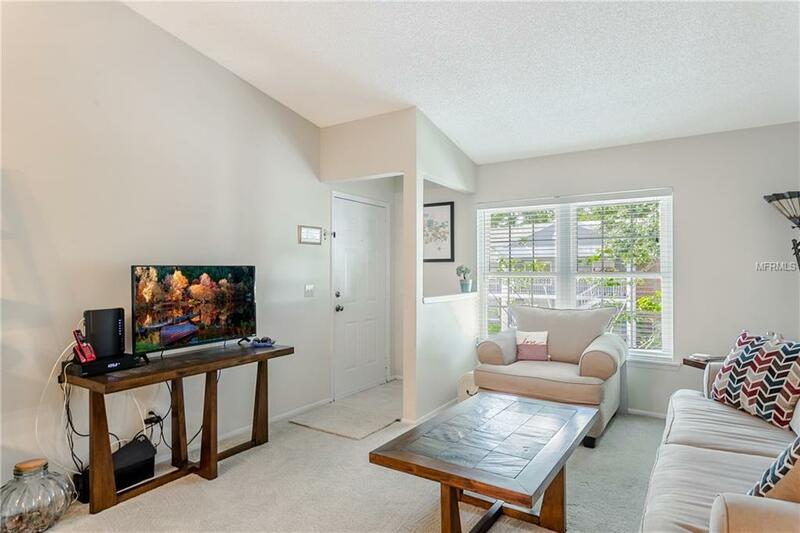 Beyond the sliding glass door is the spacious, screened-in balcony facing wonderful mature trees and the quiet Bryn Mawr neighborhood. The master bedroom is right off the kitchen and has a generous walk-in closet and on-suite master bath, with a large walk in shower. The master bedroom is wonderfully large for a condo of this size. The second bedroom is equally spacious, and can double as an office. 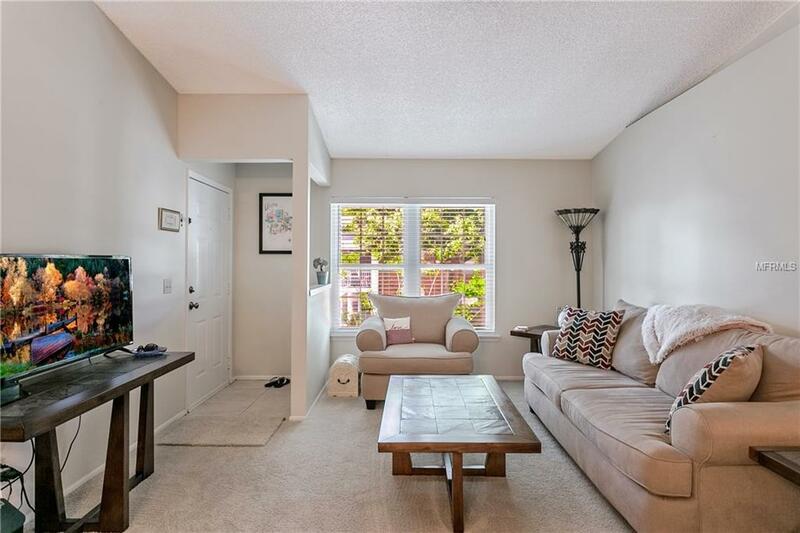 This unit has a full second bathroom easily accessible from the living area. Washer and dryer included. All new double pane windows that have a transferable warranty. Make sure you check out the disclosure and long list of upgrades. 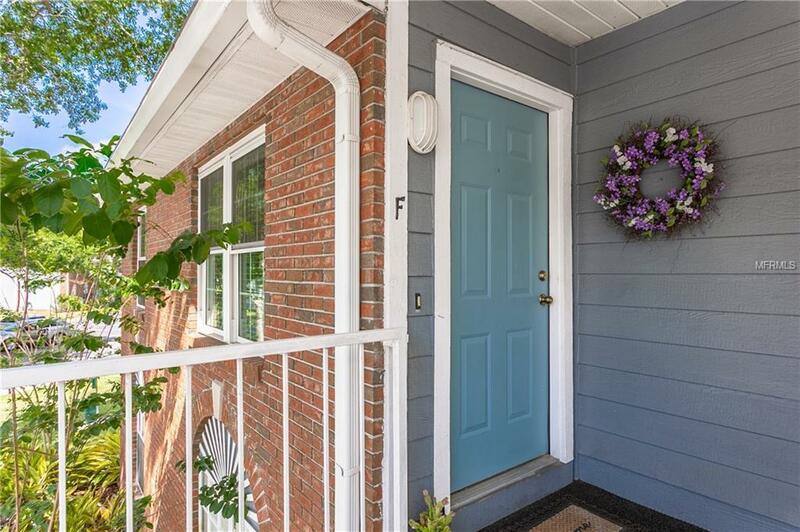 This is a beautiful unit that is move in ready. Great schools, Lake George Elementary, Conway Middle and of course Boone High School. GO BRAVES! Great unit is superb condition. Pet Restrictions Per Hoa Rules And Regulations. Association Approval Required.